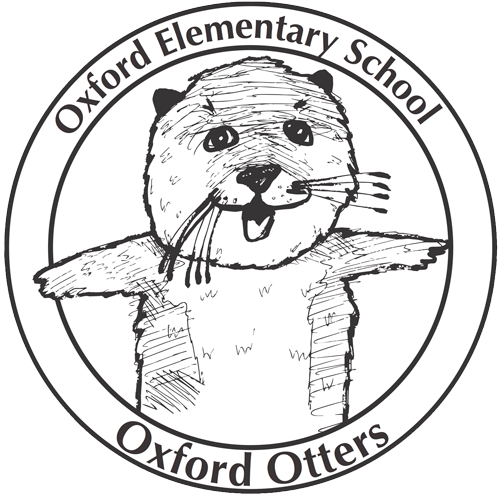 Every year, Oxford partners with the Chinook Book company to raise money for our school. The Chinook Book, together with the app, costs $20, half of which goes to Oxford. The coupons in this year’s book and app expire on September 30, 2017—so you’ve got a whole year to make the most of a wide range of excellent discounts. In a nutshell, we’ve got the books and the app. Now we need you. Can you help us sell them at school? This is a short-term volunteer opportunity. 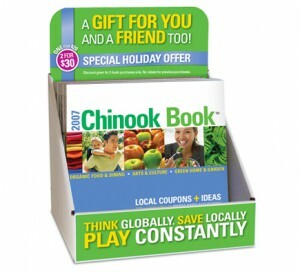 We’ve got 8 weeks to sell as many chinook books and apps as possible. Help us start now and we can add to our fundraising goal. You could start tomorrow or Thursday morning at the Back-to-School Coffee. Or you choose the times. if you’re interested (or meet us at Thursday’s Back-to-School Coffee).